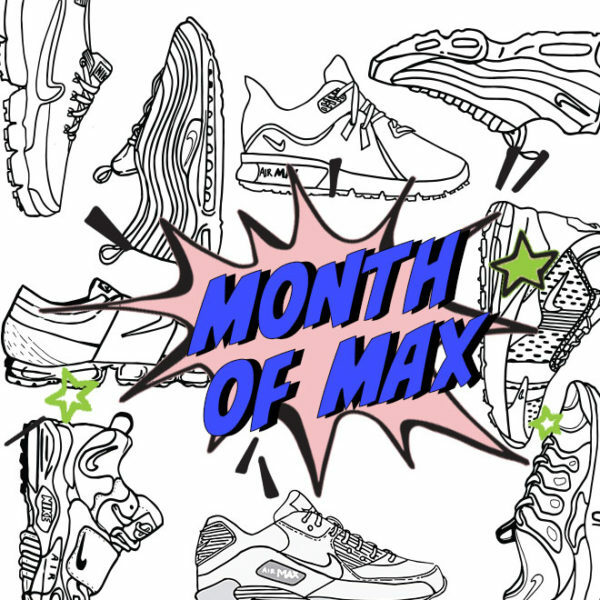 It's Air Max Month! 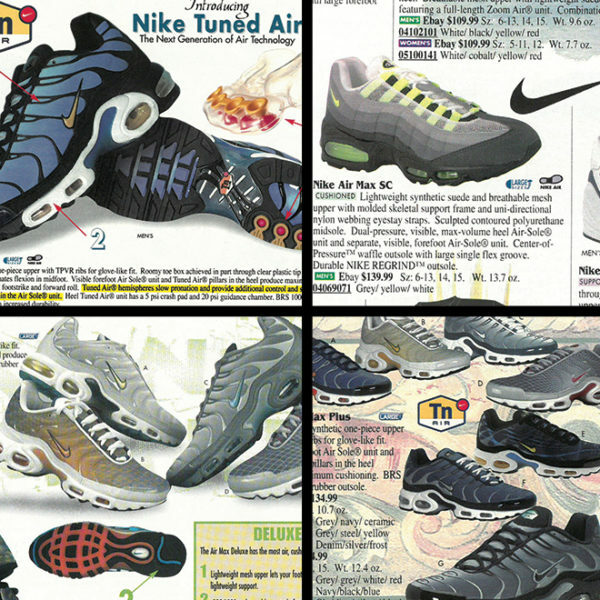 Take a look back to the early 2000s with Drew Hammel of Nike Stories as he discusses retro Air Max models and colorways. 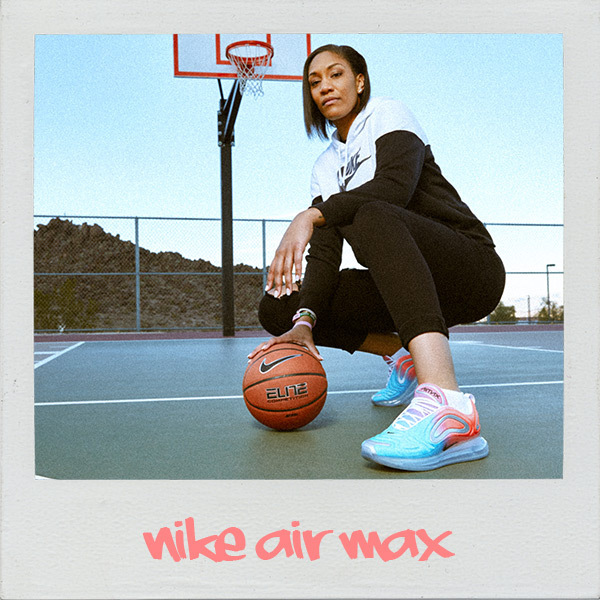 To kick off Air Max Month, Nike's released the Air Max 720. 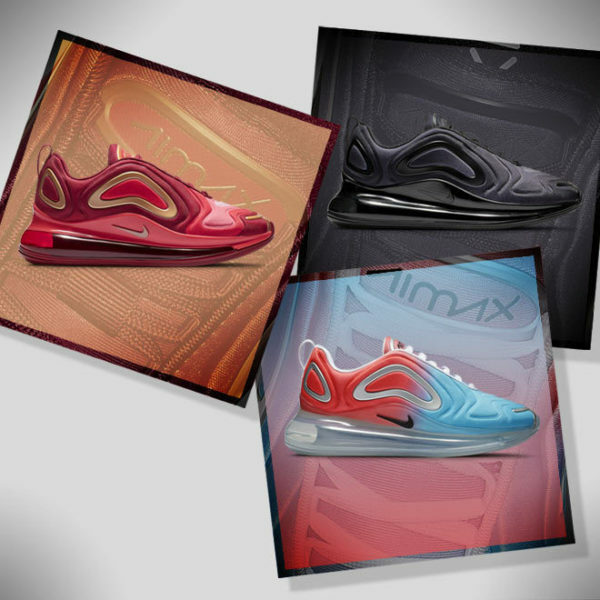 Meet the shoe and learn all about the casual, comfortable sneaker created for everyday wear. 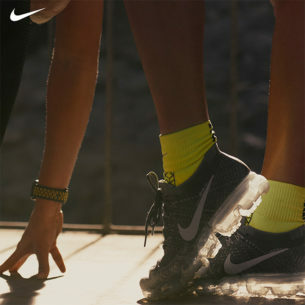 The next step forward in Air Max technology is here — the Nike Air Max 270. 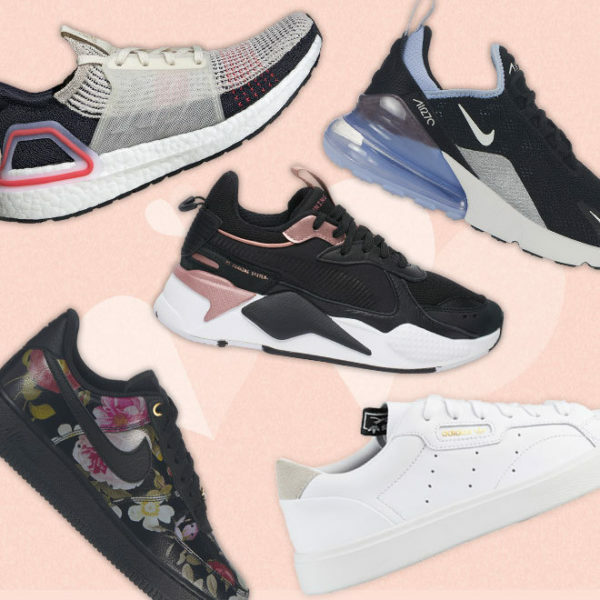 Here's what you need to know about the game-changing sneaker. 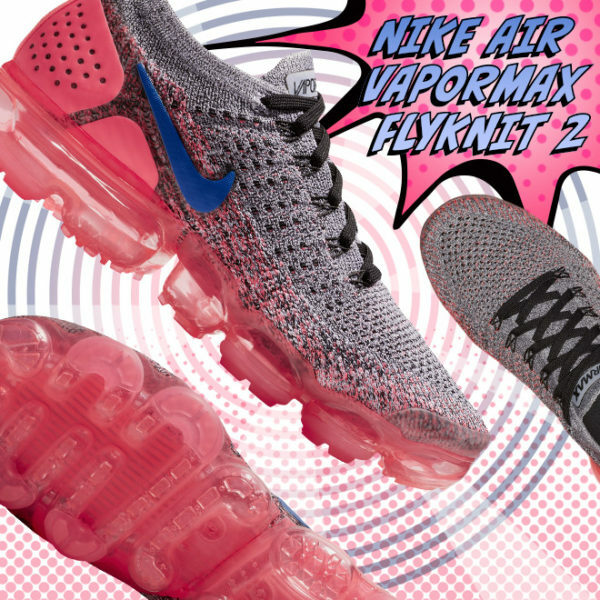 The shocking silhouette of the new Air VaporMax Flyknit is unlike anything else currently on the market. 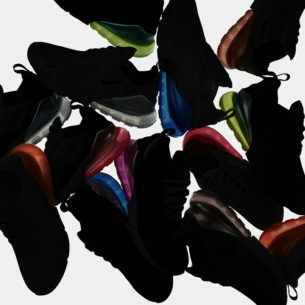 Want more Air Max? 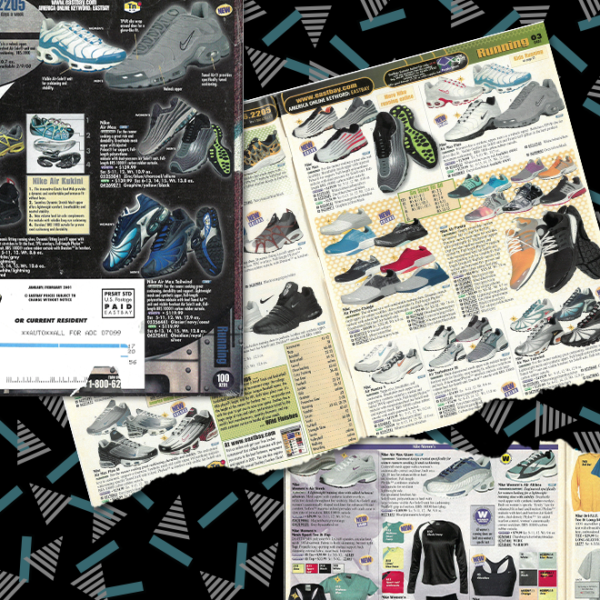 Don’t worry — we’ll be back every day this week to feature another of our favorite Air Max models from the past 30 years. 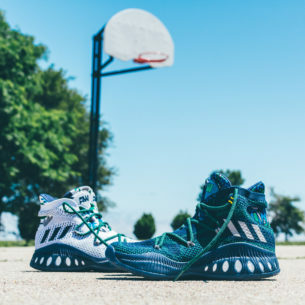 Trust us, you don’t want to miss this. 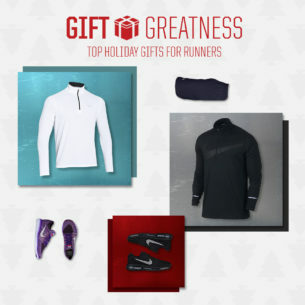 We’ve selected some of our top picks to help you Gift Greatness. 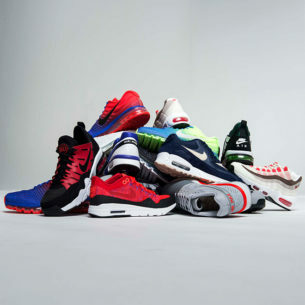 Each week, we’ll break down the most popular upcoming shoe drops.